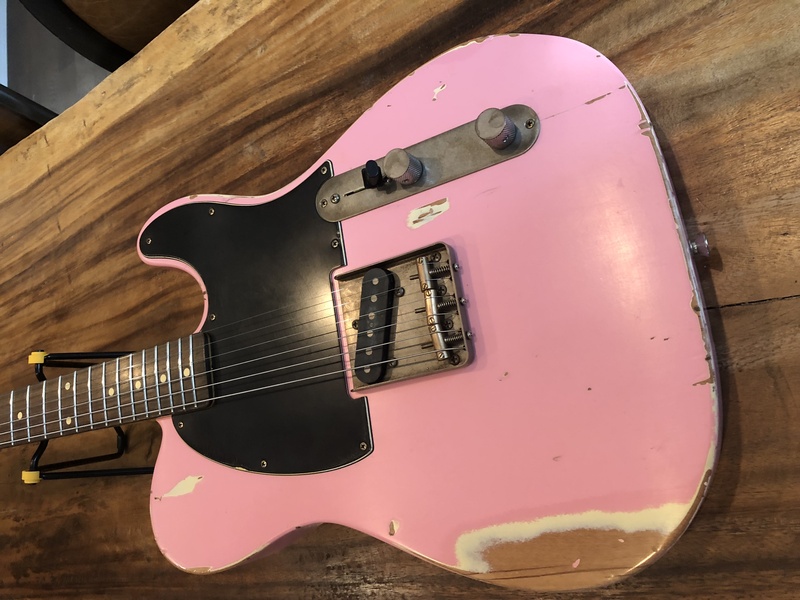 HomeShopElectric Guitars2018 Nash E63 Esquire Heavy Relic-Hot Pink-New! 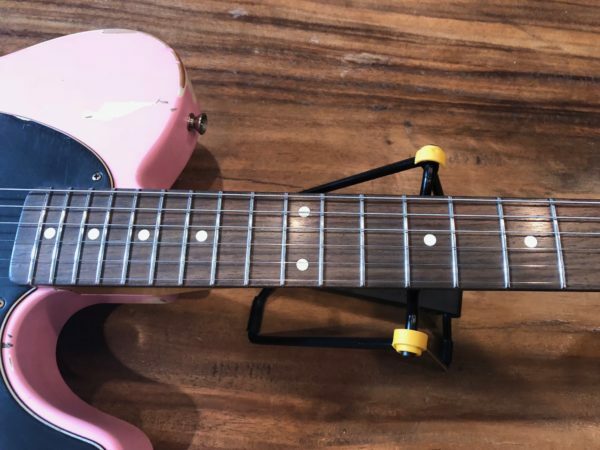 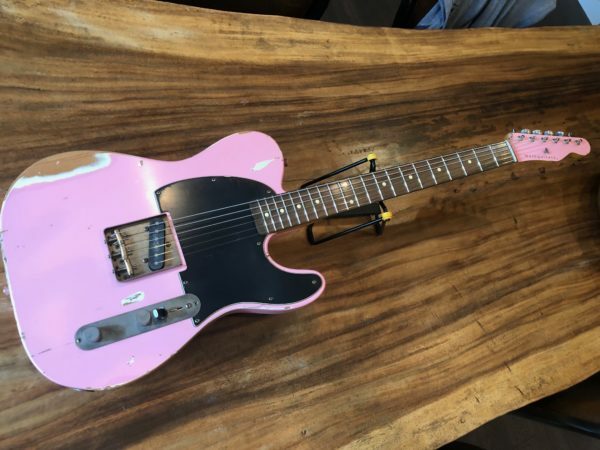 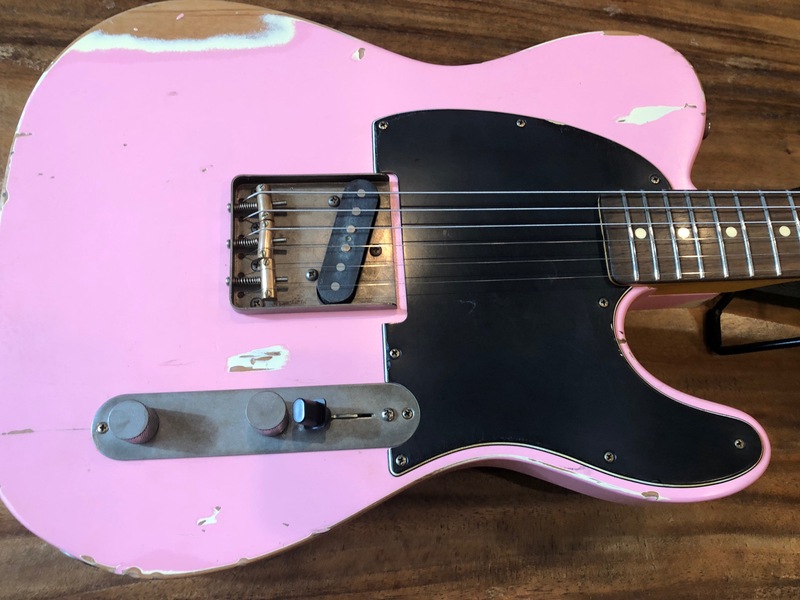 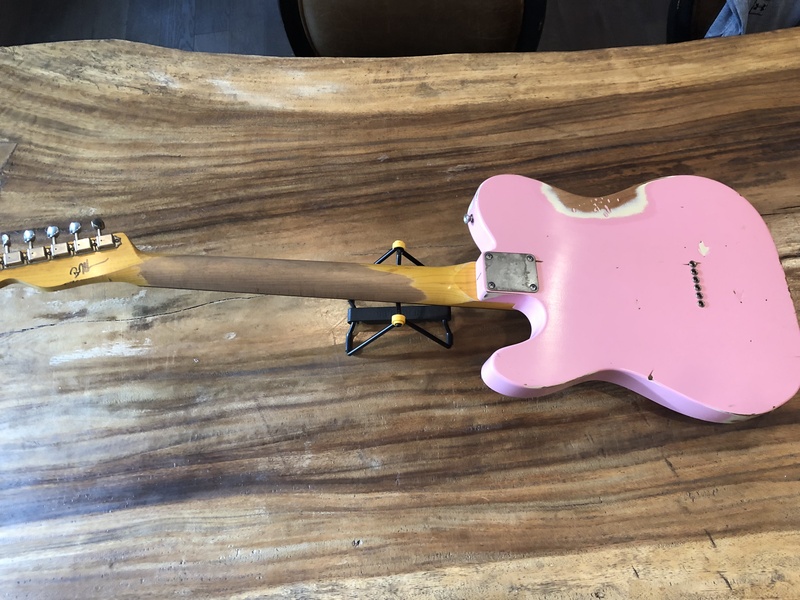 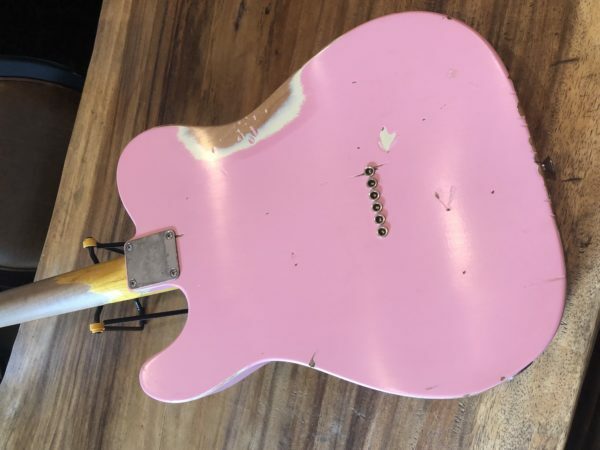 Brand new 2018 Nash E63 Esquire Heavy Relic in hot pink. 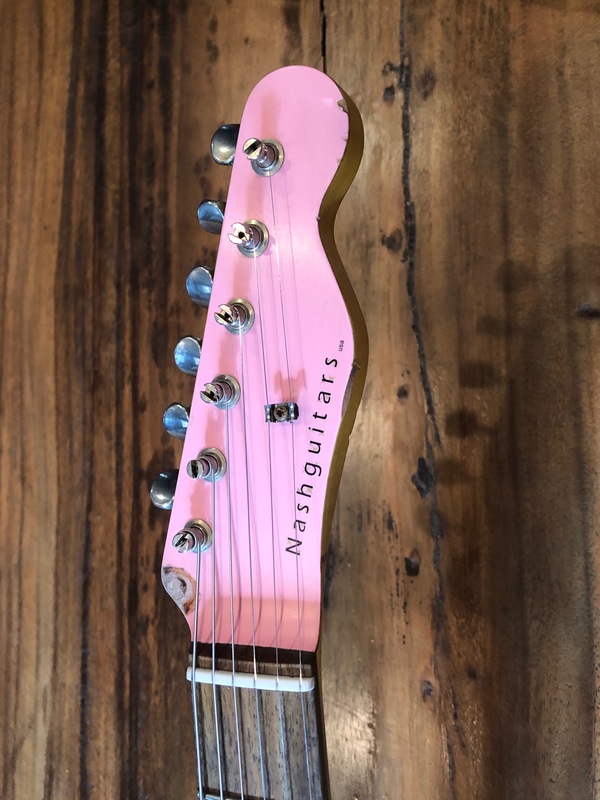 Features 3 ply black pick guard, upgraded Seymour Duncan stacked single coil / push pull, upgraded Pao Ferro fretboard, upgraded matching painted headstock, upgraded v boat neck.